Rocco Politi | Category | SOSTIENICI GRAZIE! 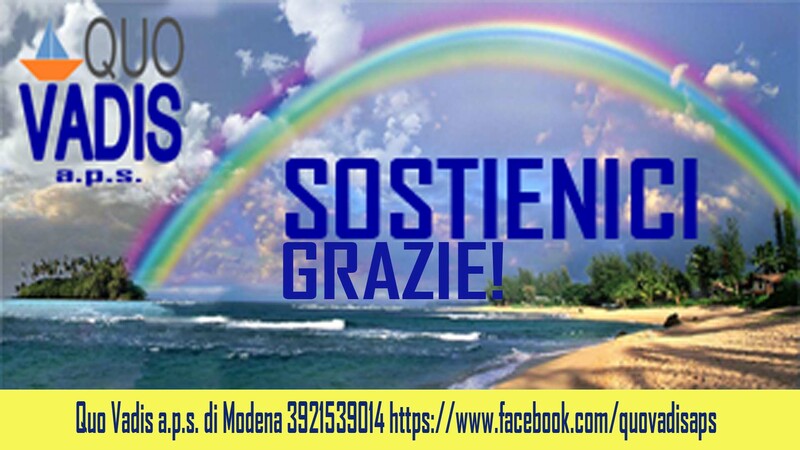 SOSTIENI QUO QUAVIS A.P.S. GRAZIE!